AUTO BODY / COLLISION SERVICES. Keena's Inc. has been in business for over 35 years, We have the quality and experience you can count on, we guarantee it! 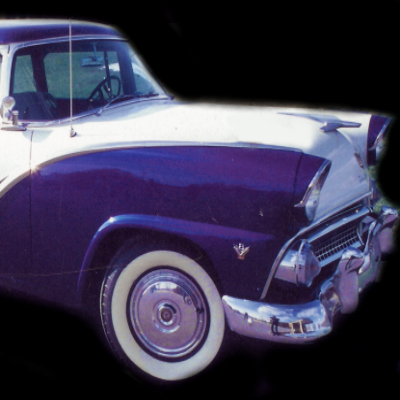 Check out our photo galleries for that special graphic to personalize your ride.. Whether your buying or selling we can help. Warren Michigans premier collision repair shop. Your home for Exceptional Quality with 35 Years Experience. Free Online Estimating click, Collision or Vehicle Wraps. Your one stop solution for all your Auto Body, Car Painting, Collision Repair, Vinyl Wraps, and Graphic needs. Click on a Service or Product to see what we can do for you. Full service collision repair and automotive paint for your personal vehicle or your business fleet. We can do it all, from frame repairs to high gloss paint repair with a lifetime warranty as long as you own your car. Ask us about our fleet management and auto detailing service. Do you need help with your auto insurance claim, we do claim processing in house so you don't have to and check out our " what to do at the scene of an accident information page". 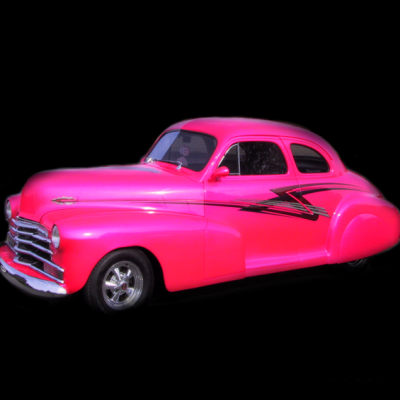 Custom body and paint on hotrods, classics, motorcycles and more. You will be impressed with the services we offer on your specialty vehicle. 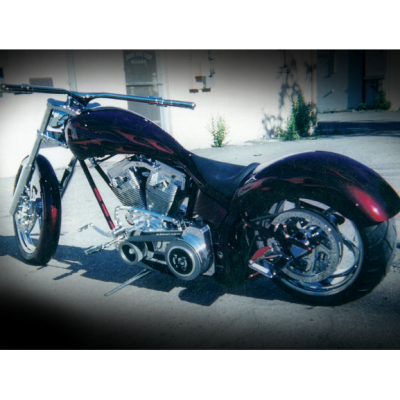 Motorcycle painting, Classic car Painting and Boat Painting, we do it all. 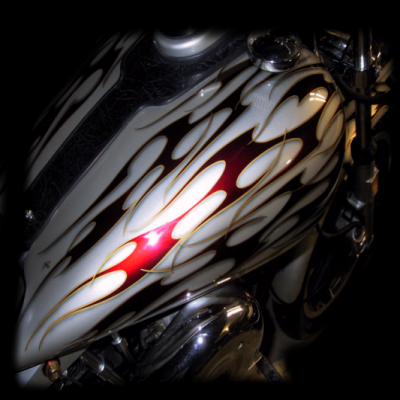 Over 35 years experience in airbrush, freehand pinstriping , flames and all forms of custom auto painting and motorcycle art, check out the photo gallery. We chrome anything! From wheels, interior parts to full cars and just about anything else. 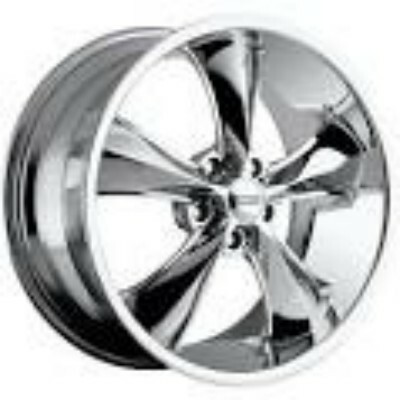 If you want it chromed we can do it, just ask. Need a price on our services or products- we can do it by email, phone or just come in. Want to see photos or videos of our work and facilities? We have a huge photo gallery of our past jobs. 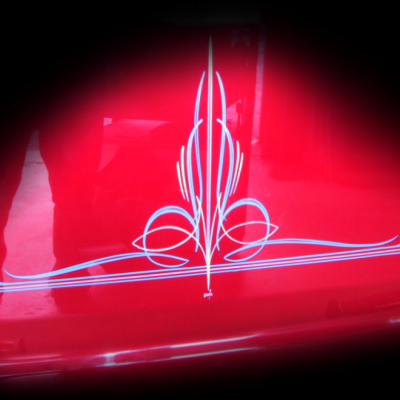 Pinstriping, airbrushing, flames, restorations and more. See photos of our newly renovated facility. We have a full service graphics department that can take care of all your commercial vehicle advertising from magnetic signs to full vehicle wraps with in house graphic design. Get your free online web estimate here. 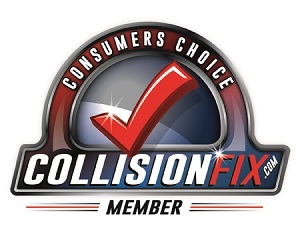 Detroit's very own Keena's Collision is proud to have been chosen for CollisionFix membership. Collision Fix is the consumer’s advocate for helping you return your vehicle to its safe pre-accident condition. We understand the battle consumers have with some insurers that push shops into using cheap, imitation, and even junkyard parts to retain their business. In many cases these parts don’t fit devalue your car and can make it unsafe. We're glad to have CollisionFix.com on our side to help us educate Detroit Michigan's consumers to these truths. Keena's mission is to return every vehicle back to its original pre-accident condition. Welcome to Detroit Michigan CollisionFix. Quickly find photo's of what you're looking for. Click the side arrows for more services. Click on a link below to view a photo gallery slide show of the service you're interested in.